Lewis Hamilton believes Max Verstappen will be one of the main challengers for the 2018 Formula 1 drivers’ title. The current world champion highlighted the Red Bull driver as a contender for next year’s championship ahead of teammate Valtteri Bottas and fellow four-time champion Sebastian Vettel. Verstappen’s first full season as a Red Bull driver had plenty of highs and lows. 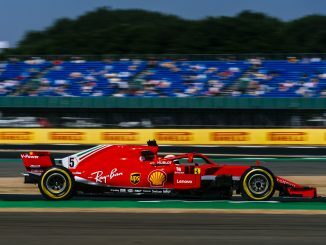 The Dutchman had just one podium in the first 14 rounds of the season, as well as seven retirements and a collision which ended teammate Daniel Ricciardo’s race at the Hungarian Grand Prix. He was in imperious form towards the end of the campaign though, securing victories in Malaysia and Mexico, as well as second at Suzuka and a fastest lap in Brazil. 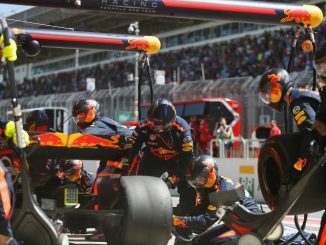 Red Bull haven’t had a championship-contending car for a few years, and reliability problems throughout 2017 meant Verstappen and Ricciardo were rarely more than the best of the rest, picking up results when Mercedes or Ferrari had problems. When Verstappen’s car was working, he did seem to have enough raw pace to pressure Hamilton. However, Hamilton had a big lead in the championship to protect, going wheel to wheel with the young Red Bull driver would have jeopardised that at a point when second place finishes were good enough for the Mercedes man. Hamilton and Vettel both benefitted from having a teammate in 2017 that wasn’t on the same level, meaning they got the best strategy, tyre choice and first dibs on any new parts that were available for the car. Verstappen faces much stiffer competition from his teammate, Daniel Ricciardo, who finished above Verstappen in the drivers’ championship. 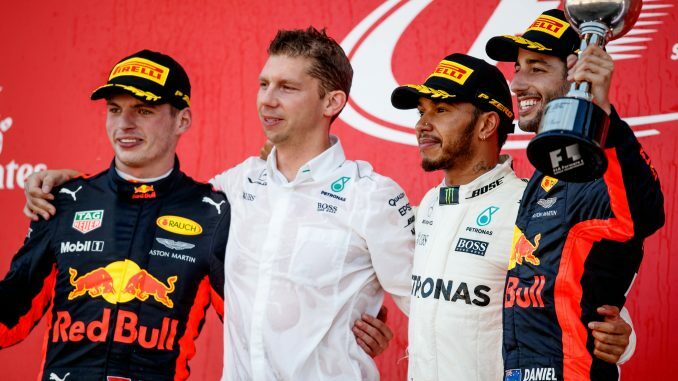 The Australian had one fewer retirement than his teammate, but his sixth placed in Brazil was his only finish outside the top five, and one of only five finishes off the podium, while Verstappen only stepped on the rostrum four times. Ricciardo is out of contract at the end of 2018 and has said he values the opportunity to win titles over money, so the team will need to show the Australian he has the chance to be a champion next year. If they favour Verstappen, Red Bull risk losing Ricciardo to one of their rivals from 2019. 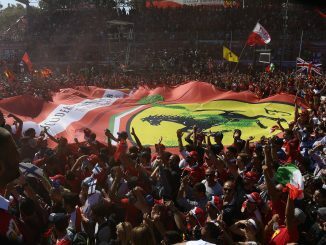 Hamilton is known for getting under the skin of his rivals, resulting in incidents such as Nico Rosberg’s hat throwing and Vettel’s Azerbaijan red mist. Picking a driver in a team that hasn’t challenged for the title for a couple of years and who finished sixth in the title race in 2017 feels like mind games. Discounting Bottas shows Hamilton knows he’s the number one driver at Mercedes, while Vettel would lose his record as F1’s youngest champion if Verstappen wins in 2018. Verstappen is definitely a future title contender, but next year could be a bit soon. The 20-year-old’s raw pace and ability to find an overtaking position where others can’t has been phenomenal in his three years in F1 so far, and his defensive driving is superb. However, he can be hot headed and make errors, such as his collision with Ricciardo in Hungary and leaving the track at the US Grand Prix which resulted in a time penalty. Verstappen has shown he can hassle Hamilton on the track, but whether he’s ready to go head to head with Hamilton mentally is questionable.